At Drapery Land, we are dedicated to providing all of San Diego County with premium indoor window shades at reasonable prices. 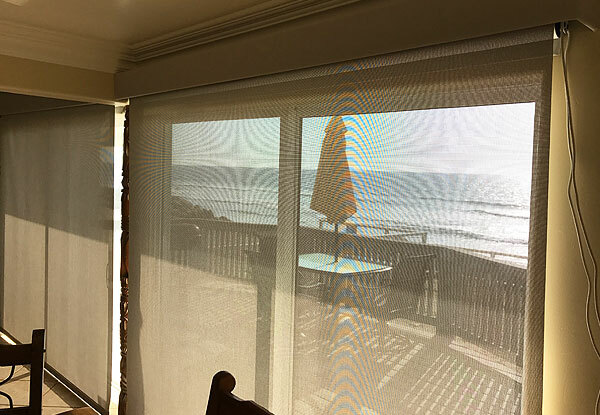 We have over 30 years of experience in designing and installing custom window treatments for thousands of satisfied customers throughout Poway, San Marcos, Vista, Escondido, Carlsbad, and surrounding areas. As a testament to our excellent workmanship, personalized customer service, and honest business practices, we receive most of our business from repeat and referral customers. We carry a broad selection of trusted name brand shades, including industry leaders Skandia, Century Shade and Blind, Graber, and more. 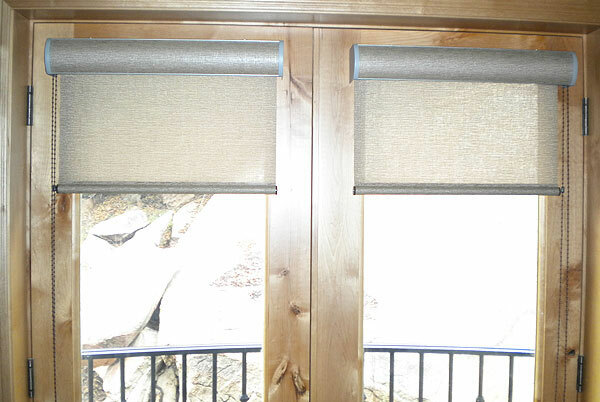 Whether you need bamboo roller shades for your apartment in San Marcos, blackout shades for your bedroom in Carlsbad, or panel track shades for your office in Vista, the experts at Drapery Land can customize the perfect solution to fit your specific needs and budget. 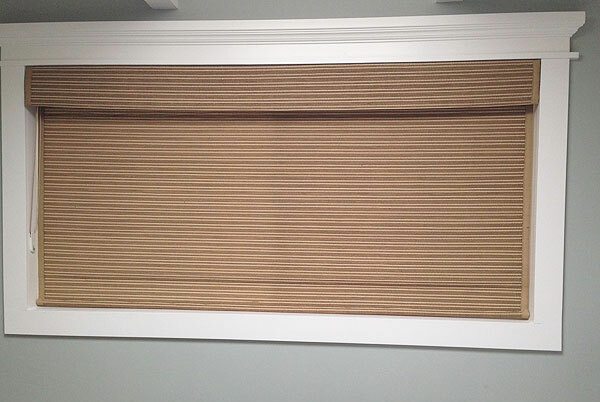 We offer a large variety of colors, fabrics, and accent hardware to choose from, and can also install your shades or blinds to pull from either the left or right side for ease of use. Our highly experienced window installers have over 20 years of experience each, and are licensed by the State of California to install window treatments as well as factory certified. This means they have attended specific training in the industry's best practices, and stay up to date with the latest trends and technology. 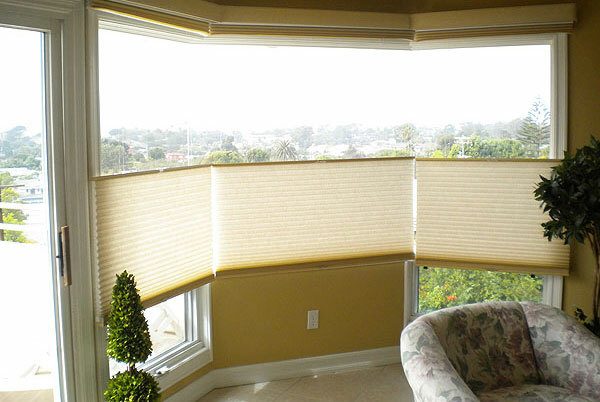 In addition, our installers have extensive factory experience crafting and repairing window shades. This hands-on experience gives them a wealth of knowledge and expertise in the leading methods for measuring, designing, and installing window treatments of all kinds. We also offer comprehensive window shade repair services at reasonable prices. While a majority of repairs can be done on site, more extensive shade repairs will need to be sent to our factory and reinstalled upon completion Whatever the scope of work, you can trust Drapery Land to get the job done quickly, efficiently, and according to your exact specifications. When we arrive at your home or business to provide a free onsite estimate, our technicians come prepared with all the tools and equipment they need to precisely measure your windows for the best possible fit. They also bring a diverse selection of samples and design books, and can provide knowledgeable guidance on choosing the best shades and blinds for their intended usage and aesthetic preferences. Contact us today to speak to one of our knowledgeable staff members. They can give you an accurate phone estimate, then schedule an appointment with one of our experienced installers. Drapery Land is fully licensed and insured, and stands behind all work with a one-year labor warranty.